I really didn’t know what to expect when I heard we were going to be reviewing Lupine’s new SL A7 light. You see, Lupine is a brand I always hear excellent things about, but until now have not had the pleasure of trying one myself. This is by far the clearest and brightest 900 lumen light I have ever seen. It turns out the light uses a custom reflector and lens to focus the light exactly where you need it. Hearing amazing things about their quality and durability as I researched the light. My first experience with their product reinforced everything I have heard and more. Read on to learn more. 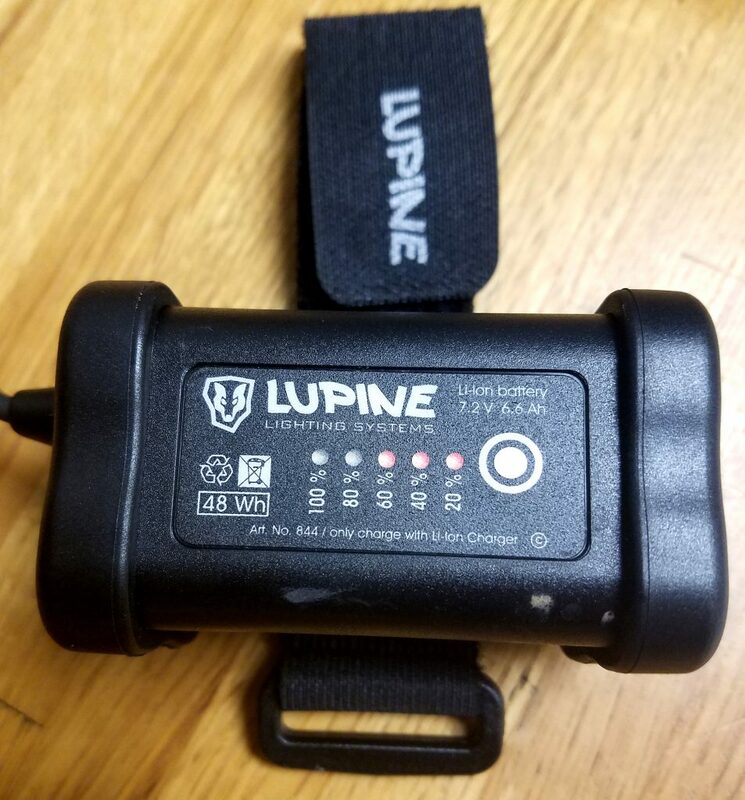 What I did know as I opened the box, Lupine is a German based company. They do all the development and production in house and the light comes in a robust box with ample foam padding. The padding is precisely cut to fit the components and hold them firmly in place. based on their excellent packaging, I would say it’s unlikely your light could arrive damaged due to shipping. In the box you will find the lamp, battery, charger, two straps, mounting hardware and a pair of small wrenches. Overall, the light looked great and was rather light weighing just over ½ a pound. After reading about the light I was saddened to see its output was only a 900 lumen. 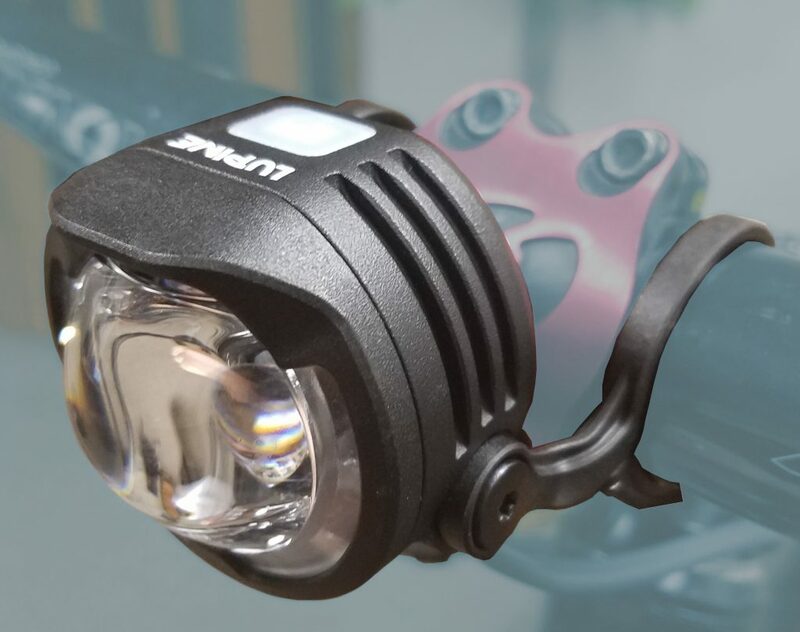 Typically, I find most lights below 1000 lumens to be rather dark for my commute. Turns out, I was way totally wrong as you will see. The SL A7 mounted to my handlebar. Like I said, 900 lumen lamp isn’t usually a lot of light. What I have learned with the SL A7 is that the amount of light is not as important as how that light is used. Turns out the light’s lens is as important as the light’s final output number. We will touch more on this later. First, I mounted the light to my bike. 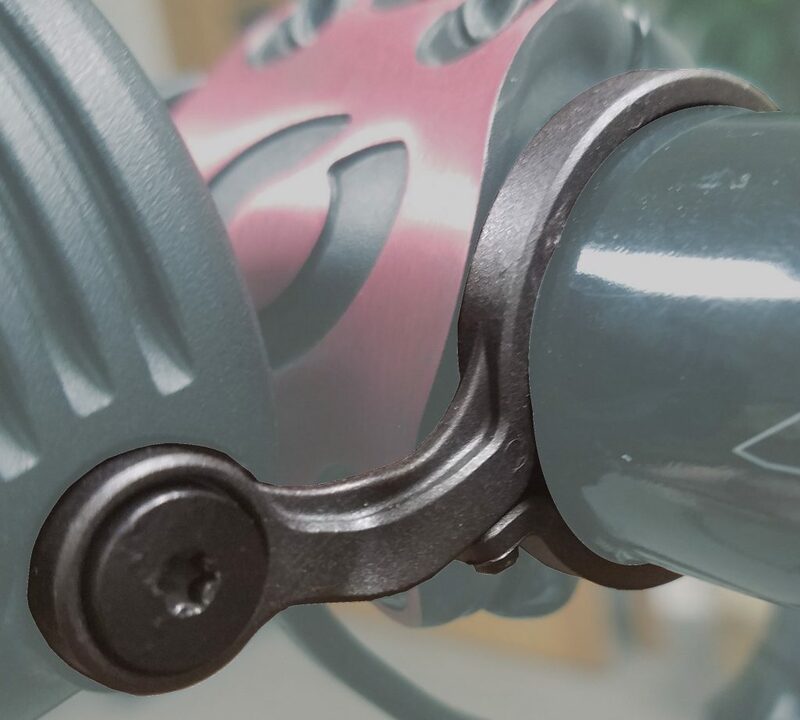 The light uses a handlebar mount that appeared to be delicate. That elegant mounting system is easy to use and surprisingly holds the lamp firmly in place. I then secured the battery with the shorter of the two supplied straps and it showed no signs of moving. Upon kicking off for my first ride with the SL A7, I could not believe what I saw. This is by far the brightest, clearest, and most capable 900 lumen light I have ever seen. The light uses a custom reflector and lens to focus the light exactly where you need it and not waste any of the beam. It is difficult to explain, but the beam almost appears to be a solid bar of light, running horizontally, across your field of vision. In addition to Lupine’s mastery of the beam location, they seem to also offer a better color than I am used to seeing. Again, it’s hard to explain without seeing it, but the light has a color that seems to eliminate excess glare and shadow. I was able to see more than I typically can, and see it clearer. The battery run time is published to be 3 hours. In my initial test, received every minute of that 3 hours before recharging. The battery itself was really keen with a push button charge indicator that worked well. Although designed for on road purposes, I plan to take this SL-A7 light off road for a test. Our trails are pretty smooth, so I don’t think vibration will exceed the lamp’s mounting capabilities. Additionally I want to see exactly how much light this thing can throw in the woods. Another big concern of mine is to see how the light handles cold temperatures in the upper Midwest. So expect a lot of sub-freezing rides comments in my next review. All in all, if this light continues to perform like it did initially, I see a very good final review coming. Stay tuned. 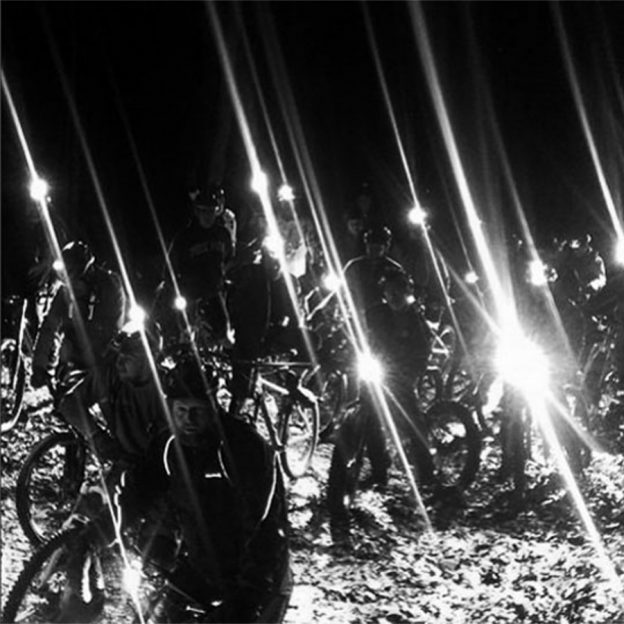 This entry was posted in News and tagged Bike commuting, bike light, bike light review, bike visibility, commuting, light and motion, lupine, Lupine SL, Lupine SL Light, Lupine SL-A7 Road Light, night mountain biking, Night riding, SL A4, SL light, SL road Light, SL-A7 bike light on November 17, 2017 by John Brown.